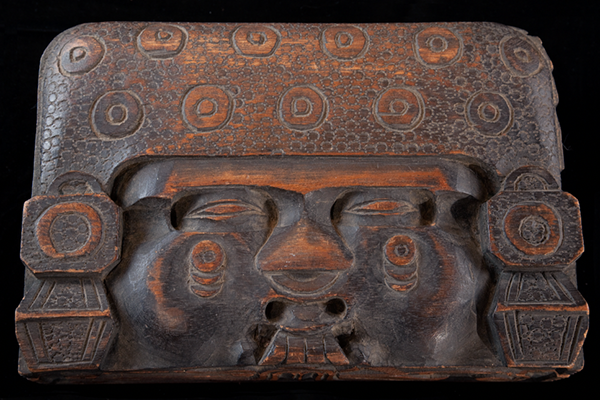 Documentation of a folk art and antique collection. 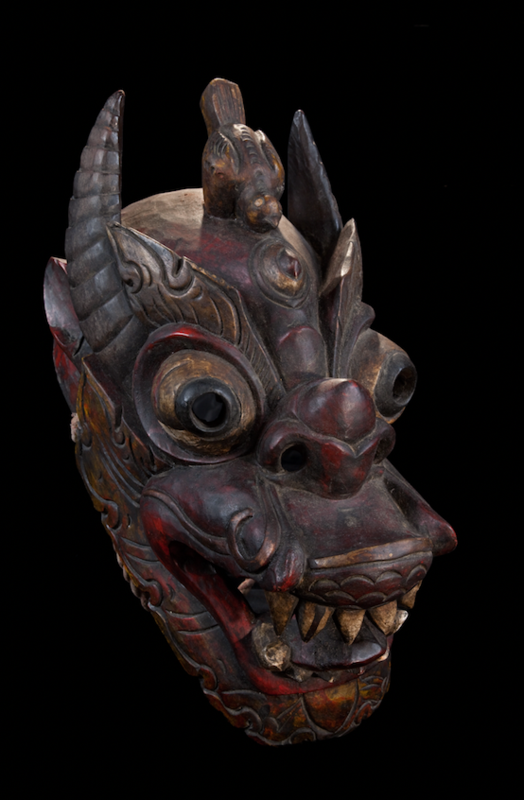 Tibetan ceremonial mask, 16" long. 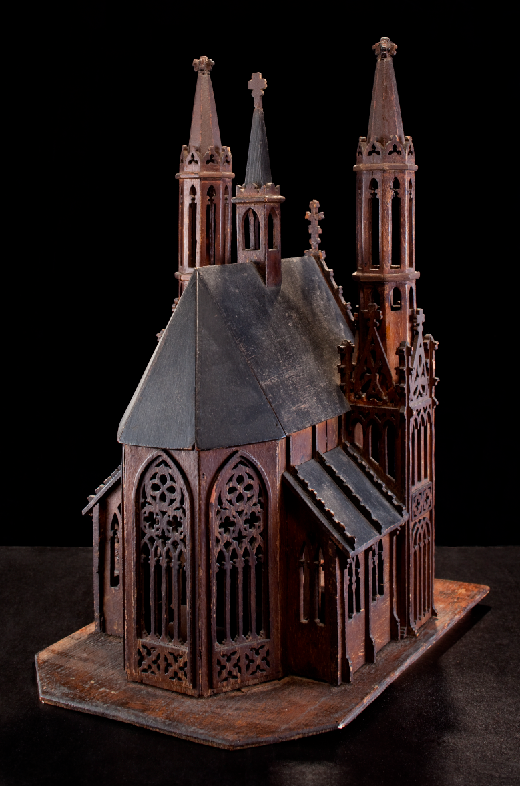 Carved from a dark ebony-like wood and painted with traditional pigments. 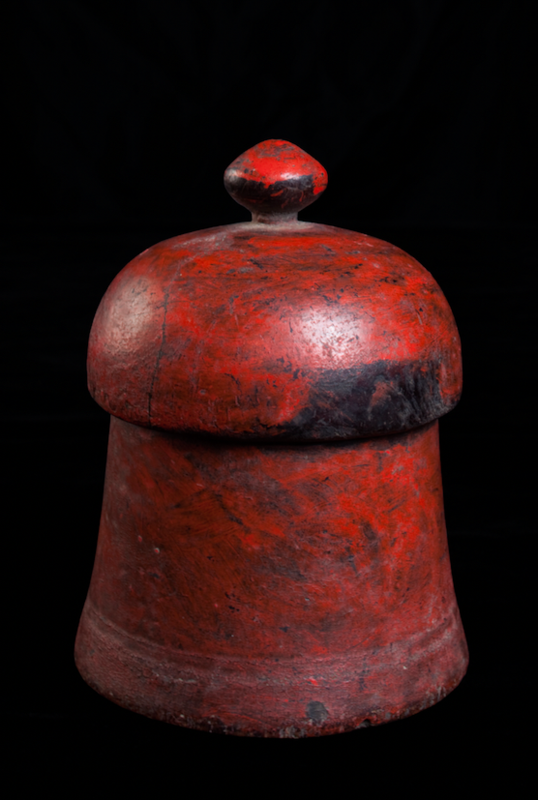 Carved wood Mughal style blessing box with red lacquer finish from Nepal, 5" tall. 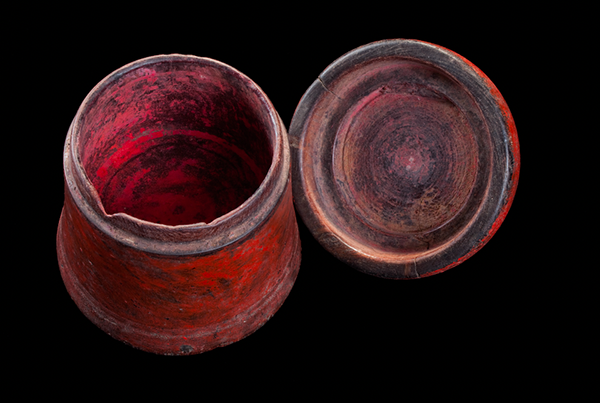 It contained the vermillion powder used for the Hindu ritual blessing tilaka or "tikka" mark on the forehead. 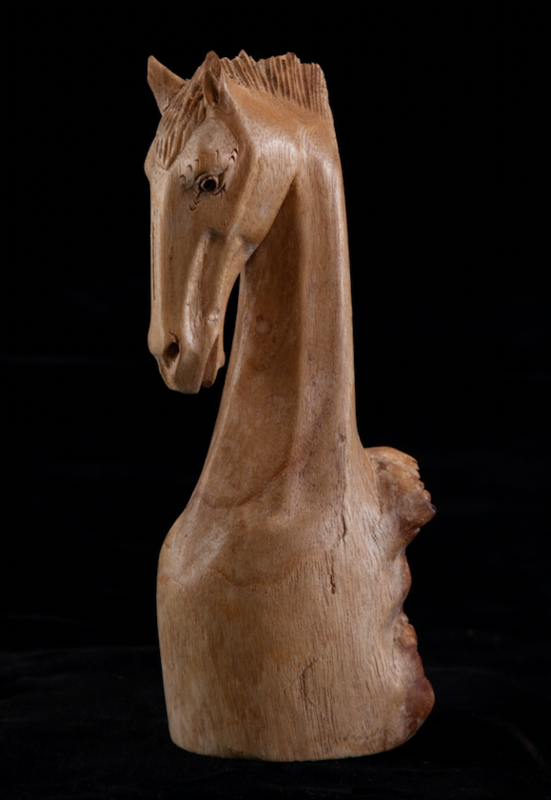 Carved wood horse head, 6" tall. 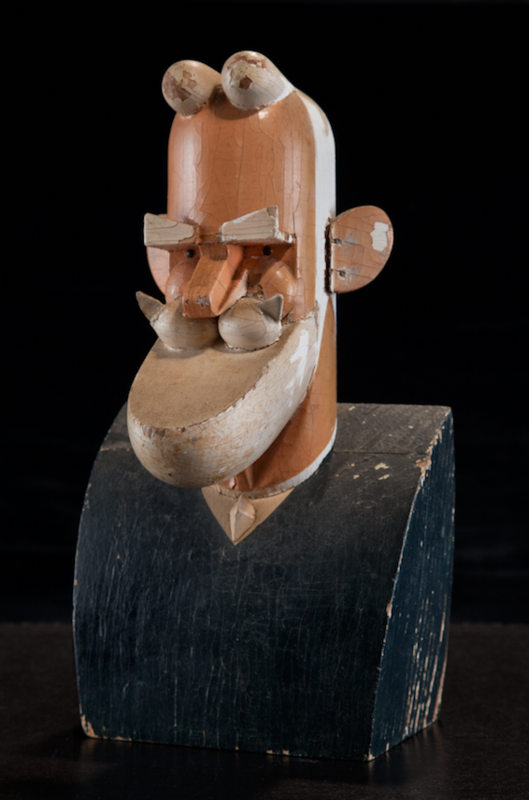 Bauhaus era caricature from Austria. Carved and painted wood, 10" tall. 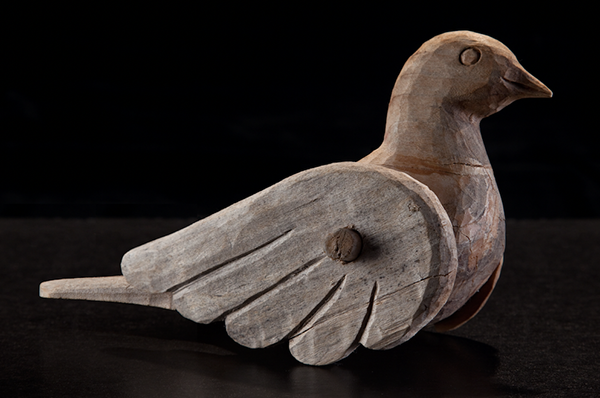 Carved wood dove in three pieces, 8" long. 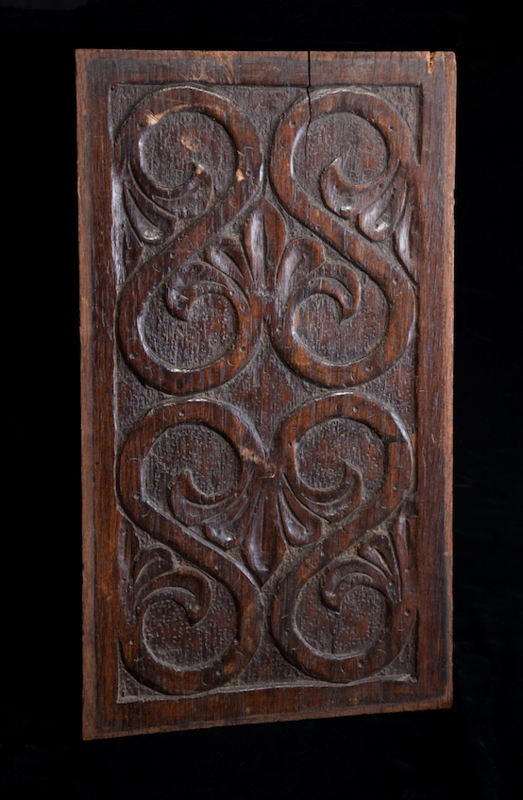 Carved wood panel, 9"x17". Probably taken from a piece of furniture. 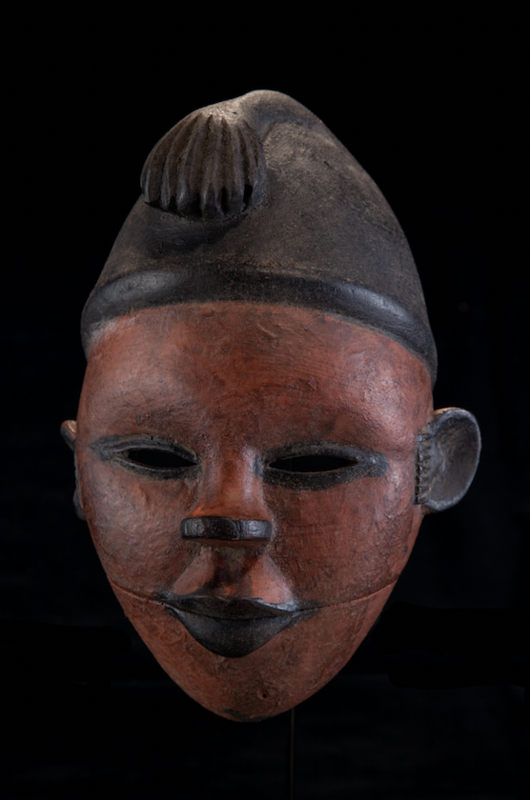 African mask with hinged jaw, carved and painted wood, 8" high. Attributed to the Ogoni people of Nigeria. 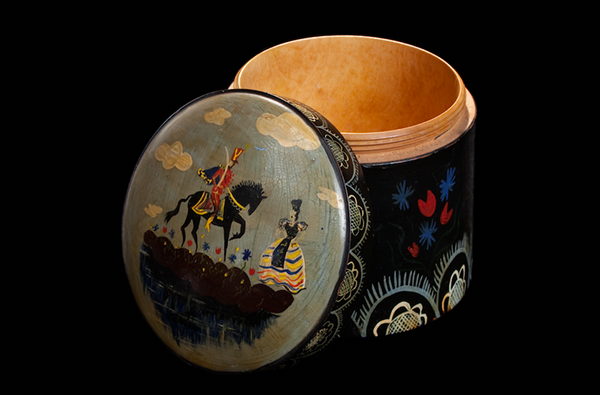 Hand painted wood jar with screw-on lid, 3-1/2". Probably French or English. 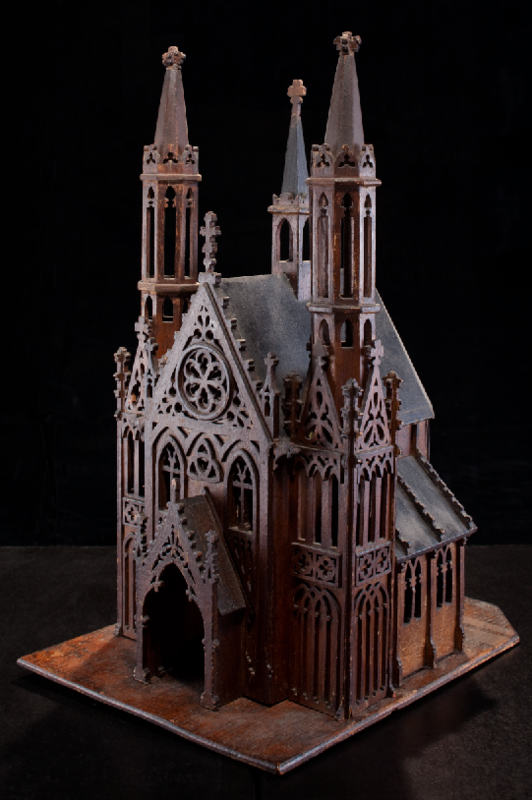 Tramp art architectural model of a gothic church. 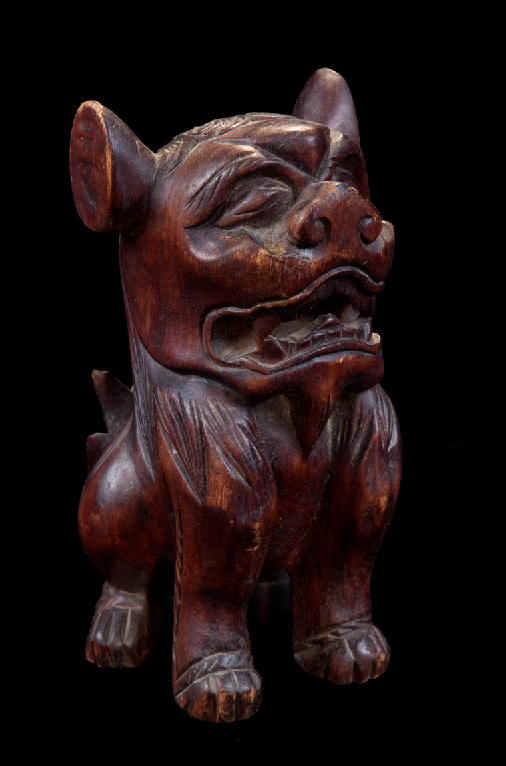 Chinese guardian lion, or Foo Dog in western parlance, 8". 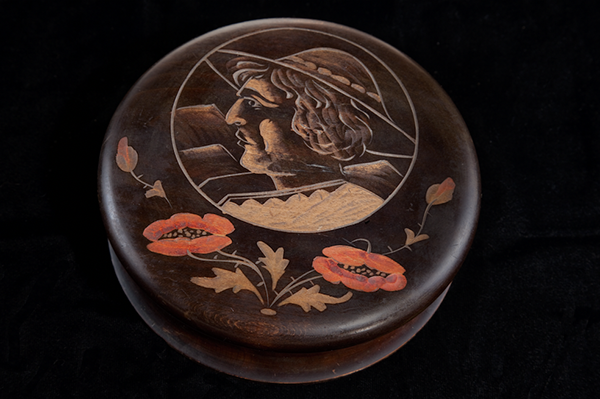 Art Deco era carved and painted wood trinket box, 6" diameter. 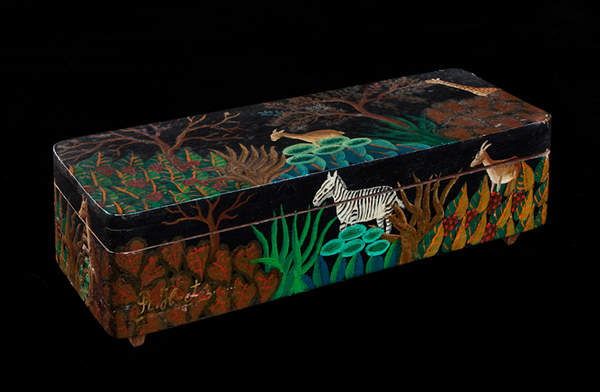 Hand painted trinket box from Haiti, 10" long. 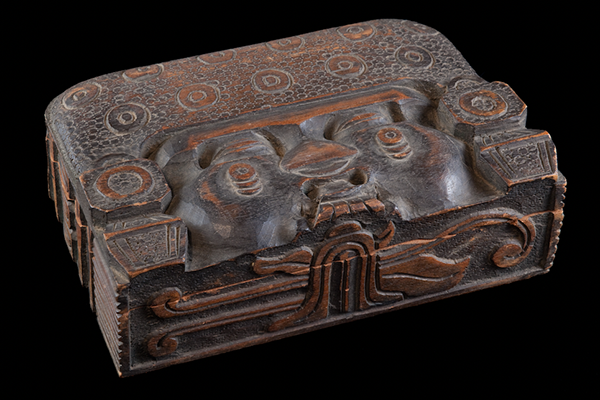 Carved wood cigar box with an Aztec inspired motif, 8"x12", from Mexico. 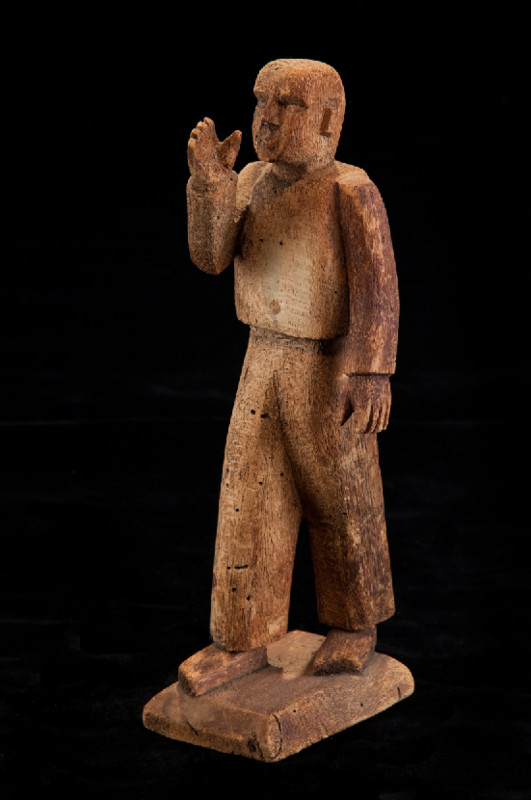 Carved standing figure in a very lightweight wood like balsa or basswood, 11" tall. 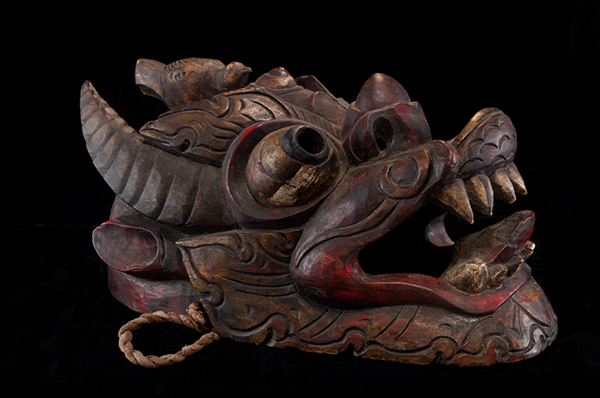 There is evidence that a horn was once pressed to the figure's mouth. 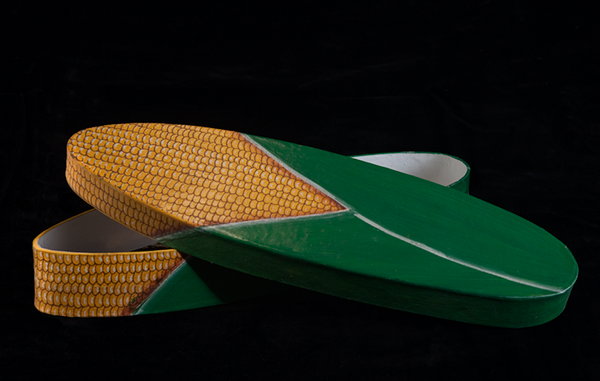 Paper maché box hand painted to resemble an ear of corn, 13" long. 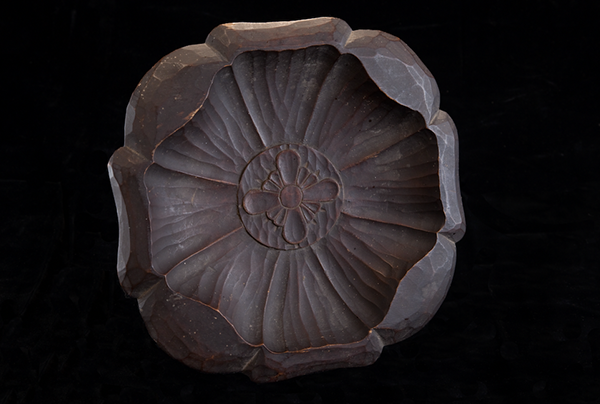 Carved wood decorative plate from Sweden, 9-1/2".